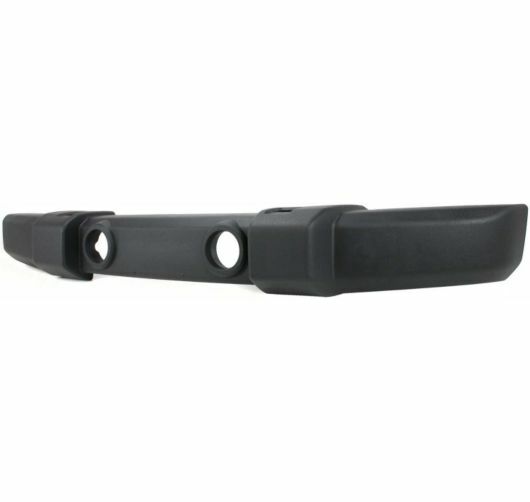 If you are searching for a Jeep front bumper cover for your 2007-2018 JK Wrangler, consider this Mopar front bumper cover - item number 1FN67RXFAA - with fog light cutouts and tow hooks. This is a plastic bumper cover only. If you need the Front Reinforcement Metal Beam, purchase item # 68003322AA.